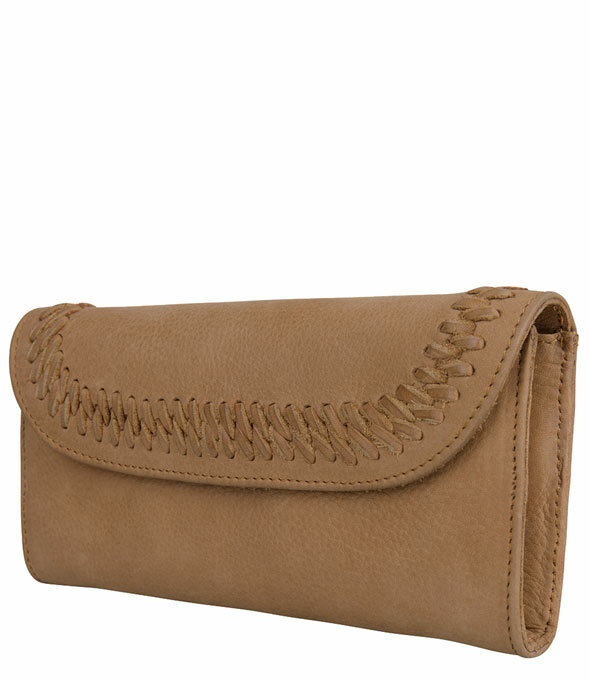 The Purse Bayford is a trendy flap wallet from the Western Chic collection. 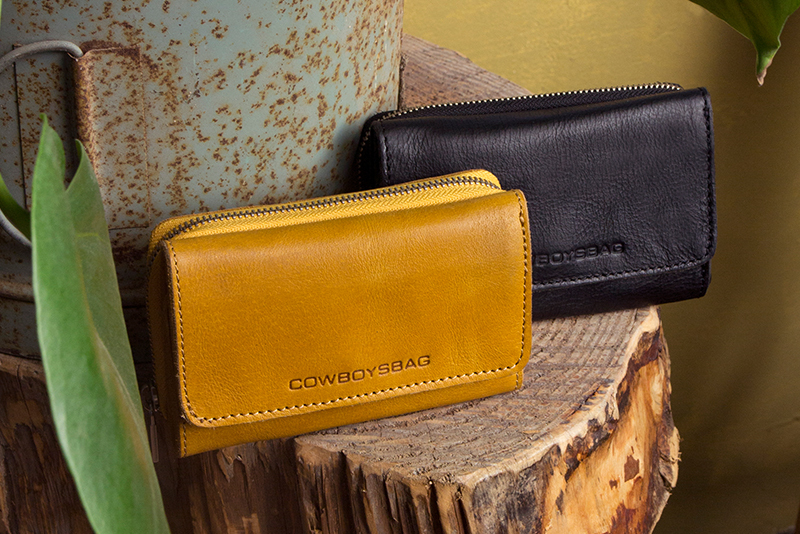 The wallet is made of leather and closes with a flap with magnetic closure. 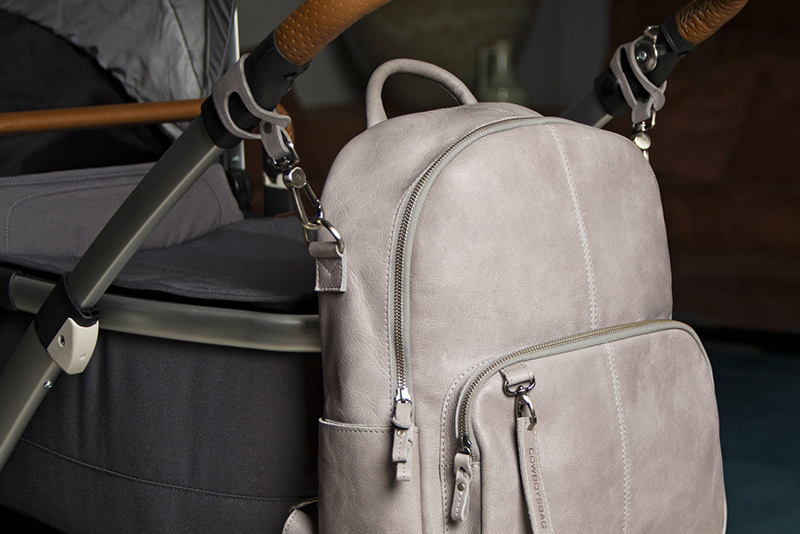 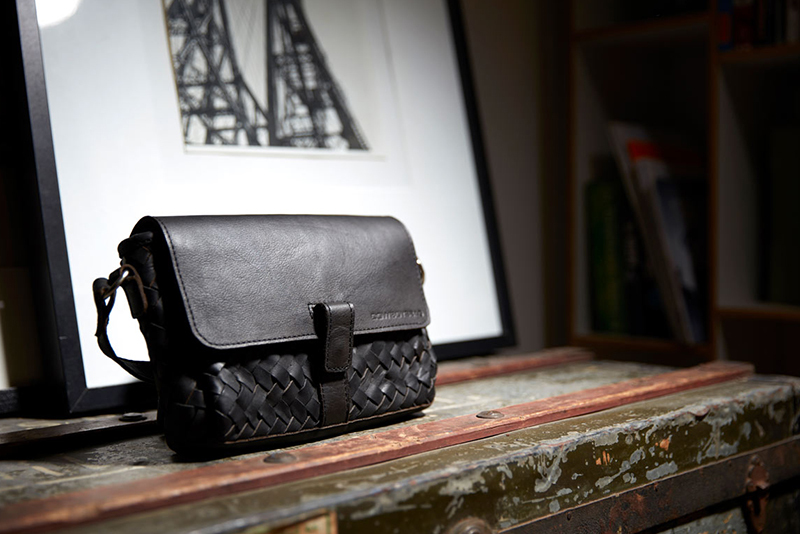 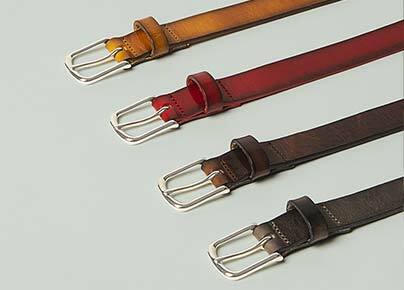 This flap is decorated with braided leather which creates a unique look. 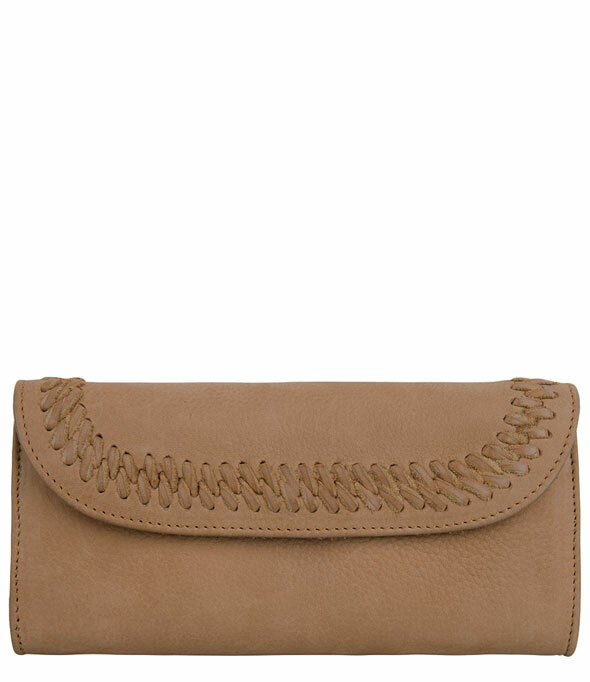 Eight cards can be stored in the card pockets and coins in the zipper pocket. 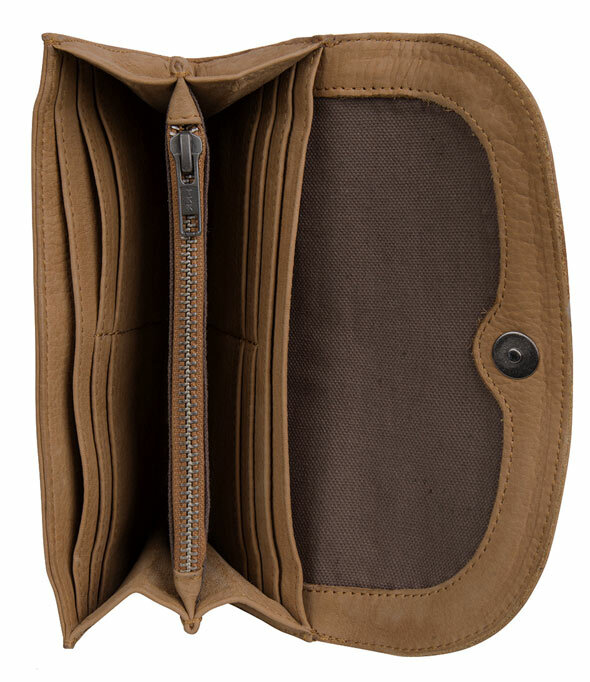 You can easily store your money in one of the two open pockets. 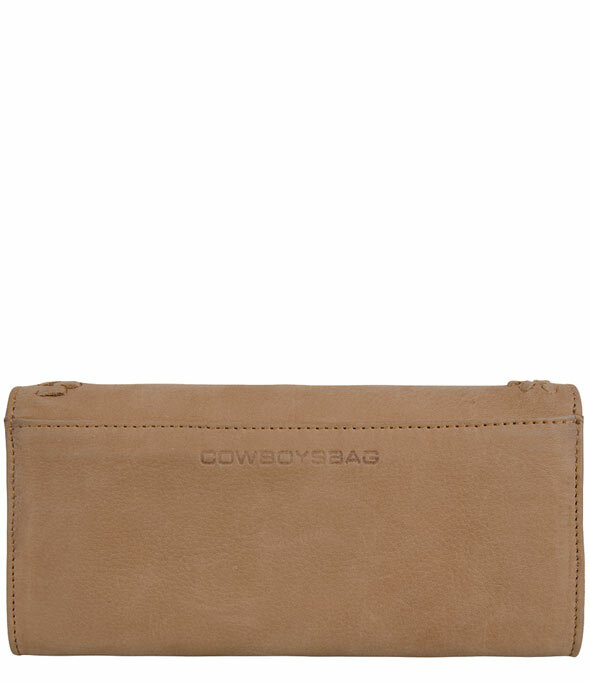 Combine the Purse Bayford with the other items from the Western Chic collection!